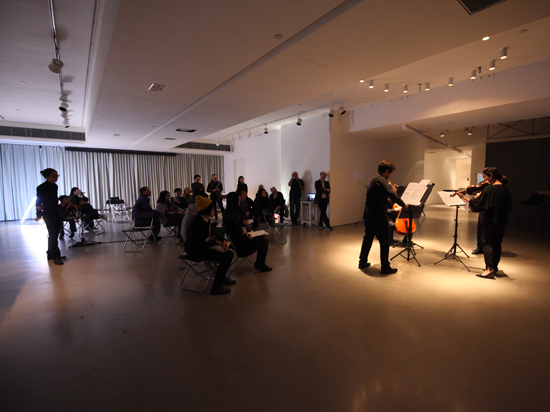 On January 21, Hong Kong New Music Ensemble invites us to sit in on a module of their Modern Academy course that looks at innovative concert design. The afternoon seminar is a discussion, while the evening session will have live performances. Open to all with RSVP. 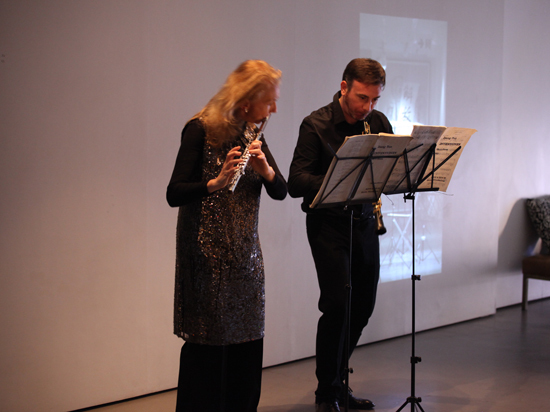 Evocative ensemble works by Yoshihisa Taira, Isang Yun, Giacinto Scelsi, Tristan Murail, Salvatore Sciarrino, Oliver Knussen and more. 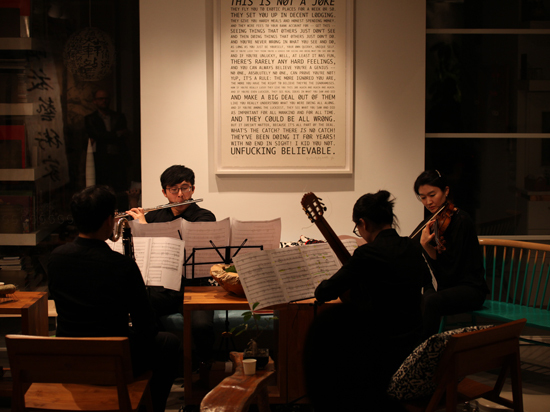 Featuring musicians from The Modern Academy, HKNME and Soochow University School of Music Ensemble.